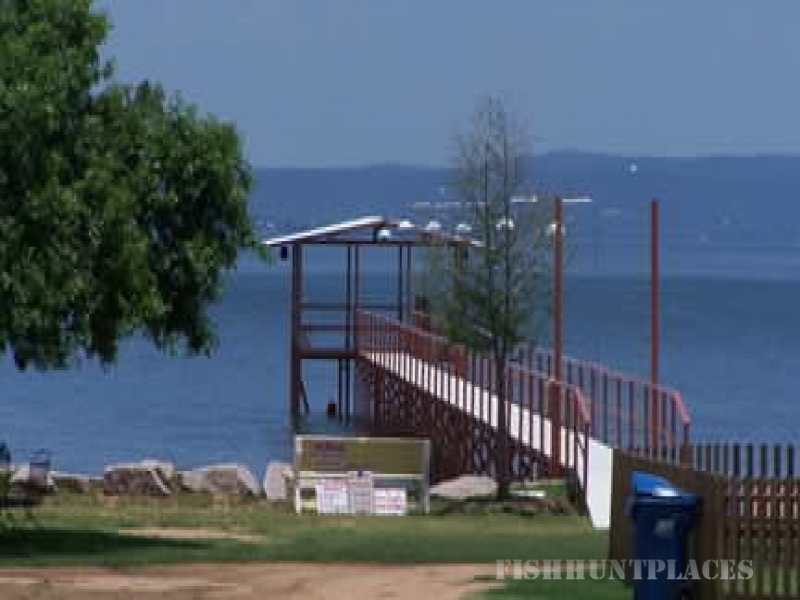 Lake Buchanan is the largest of the 6 Highland Lakes in central Texas, and is one of the most popular lakes in Texas for fishing, boating, and swimming. The lake is 4 miles wide at this point. 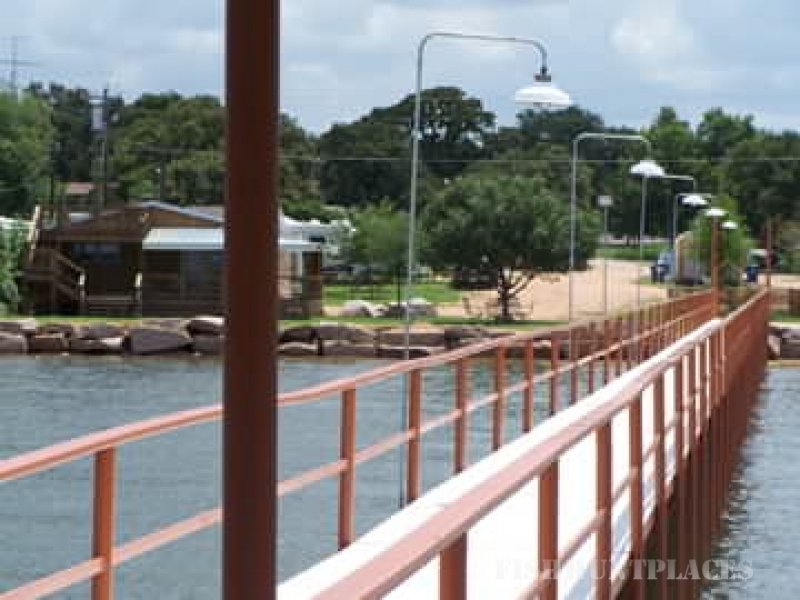 Lake Buchanan is one of the few lakes that has sandy beaches and a sandy bottom for great swimming. When the water in the lake recedes during dry spells, at this location the beach just gets bigger and bigger! 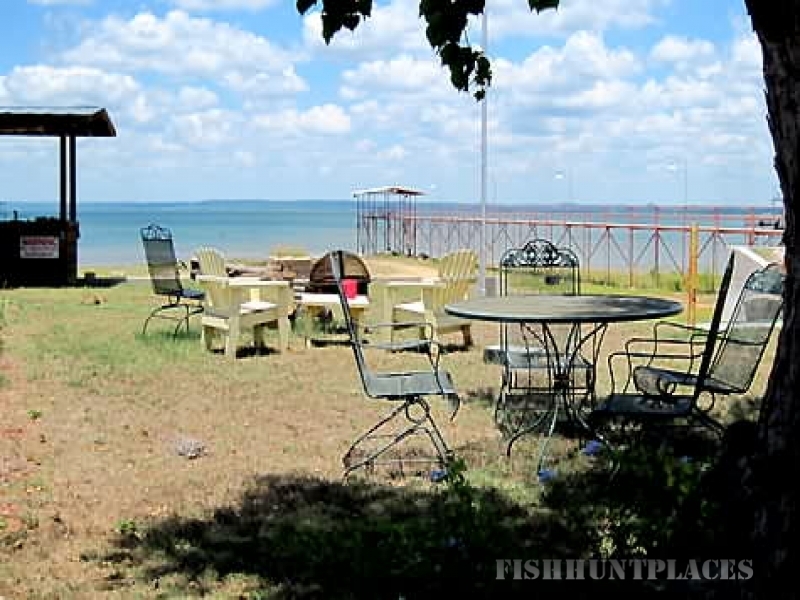 Banta Circle has two lake houses for rent. 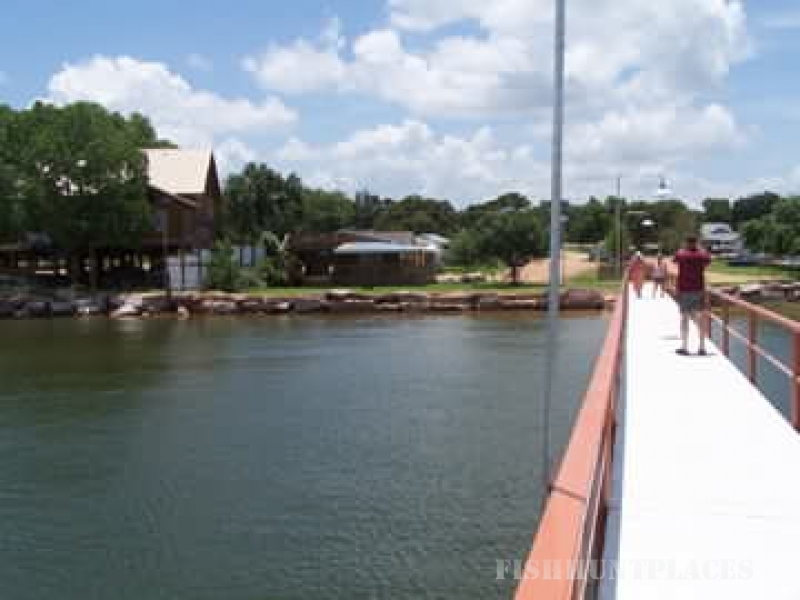 You can rent either one or rent both for larger groups, depending on availability. Lake house No. 1 has sleeping for 11 in beds and lake house No. 2 has sleeping for 13 in beds. RV spaces are available if some of your RV friends want to join you.